How does one become a Chinese citizen, or what happens if you have kids in China? 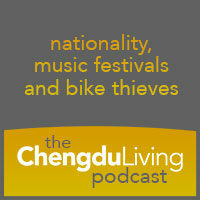 What are music festivals in Chengdu like, and how can you prevent your bike from being stolen? We answer these questions and many more in this second episode of the podcast. 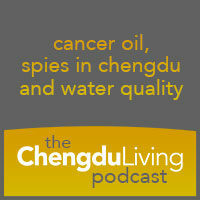 We sat down recently and recorded the first Chengdu Living podcast. In this episode, we talk about the hotpot scandal, Chengdu’s spy network, and the contamination of Chengdu’s water supply.